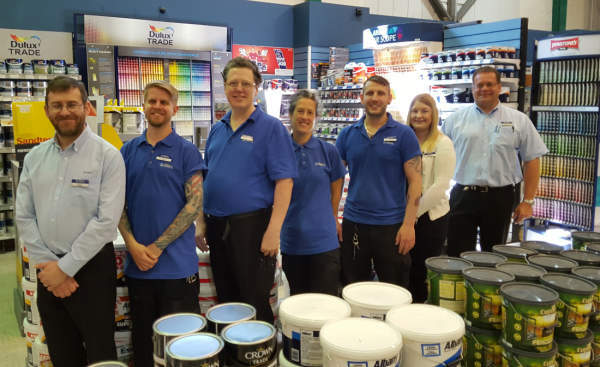 The Brewers Decorator Centre in Horsham is a large, bright and spacious store with wallpaper displays and books featuring hundreds of patterns, an extensive selection of trade and designer paints, and a large choice of decorating must-have products. You can request paint mixing and tinting and browse our range of wallpaper and designer paints at a dedicated internet terminal. Our team is always on hand to offer you the benefit of their thorough product knowledge, and will even make site visits so you know you’re getting a recommendation that’s spot-on. 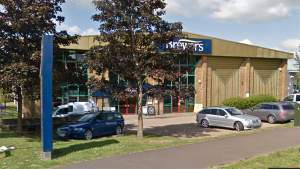 Our store on Redkiln Way has ample parking for trade and retail customers and the store is fully accessible for people with limited mobility. You’ll find us easily – we’re next door to Horsham VW and directly opposite the Esso garage. Redkiln Way connects Harwood Road and the Crawley Road/Kings Road roundabout. We can also arrange for local deliveries.